It’s nearly January, and for many of us, that means a renewed commitment to health and wellness. But an increasing body of research indicates that if we don’t focus on sleep, we might as well discount much of our other progress (see Sleep and Disease Risk: Scarier Than Zombies? and The Link Between Sleep and Your Weight). 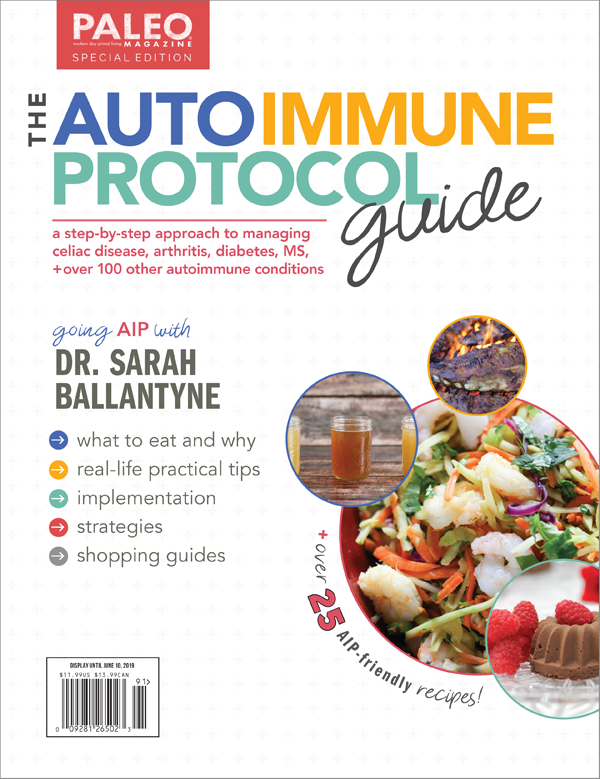 When we routinely get enough quality sleep, we’re much more likely to make healthy food choices, we naturally eat more vegetables, we experience far fewer cravings, our appetites are better regulated, our metabolisms are higher, our insulin is better regulated, our immune system works better, we reduce inflammation, our stress responses are more proportional to the stressors in our lives, our memory and cognition are better, our decision-making skills are improved, our muscle recovery is faster and we perform better at the gym. In short, when we get enough sleep, everything else has a tendency to fall into place. And getting enough good sleep may be the single best thing we can do to help ourselves keep up with dietary, fitness, and weight goals. I know that sleep can seem like an enigmatic and difficult part of health. It doesn’t have to be! 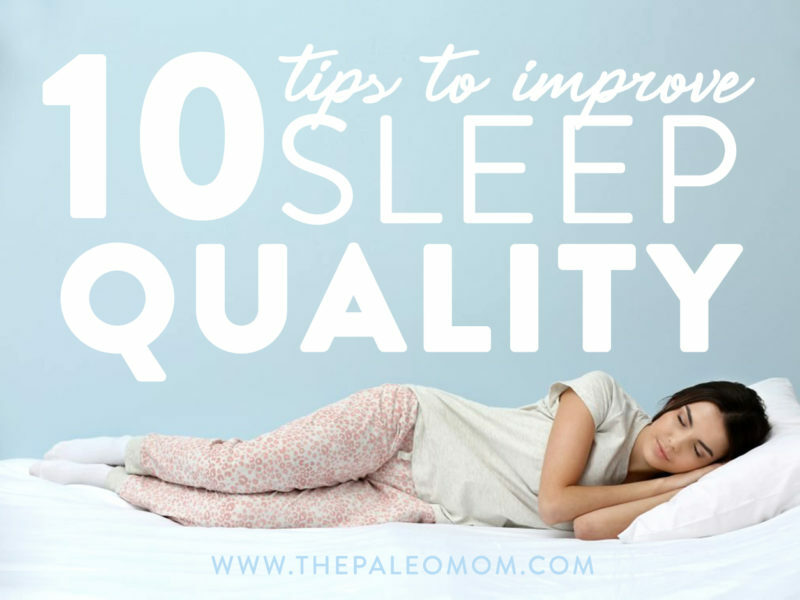 With a series of small tweaks, we can easily improve our sleep quality. 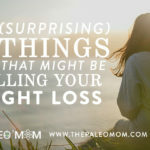 I’ve rounded up ten short-and-sweet tips for doing so in this post. 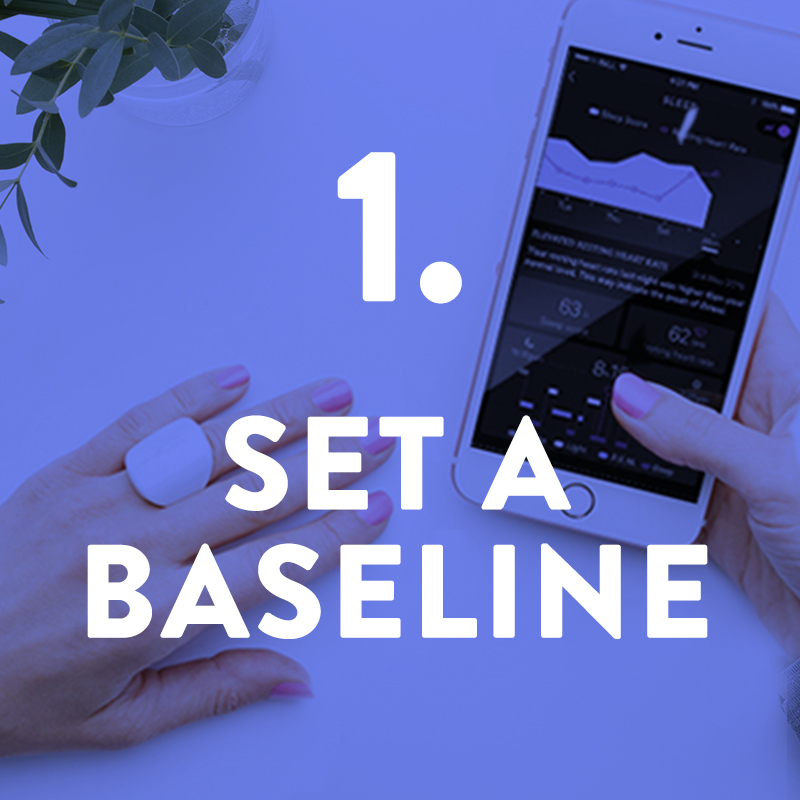 One of the real wake-up-call moments for me regarding sleep came after I began tracking my sleep. I saw that even though I was sleeping for a long time, my sleep quality was low. 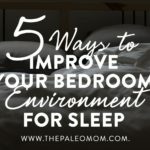 It led me to investigate my sleep habits and make changes for the better! I think having this baseline metric is important for all of us; how can you know what to change if you don’t know what’s wrong? Lately, I’ve been loving the amazingly functional tracker from ŌURA Ring. This nifty little gadget tracks movement and heart rate like other trackers, but it really shines in its attention to sleep! With its ability to track pulse wave form and skin temperature, it’s able to tell me how much time I’m spending in deep versus light versus REM sleep (they’ve even pitted the ŌURA Ring against a polysomnogram and shown that it’s comparably accurate!). It also measures heart rate variability at night and warns me when I’m not rested enough to work out. It is SO COOL! Get 10% off the ŌURA Ring with code PaleoMom. This one might seem a bit obvious, but it’s tough for many of us to practice. I believe adults need bedtimes too (see How Much Sleep Do We Need? Understanding The Hunter-Gatherer Evidence)! That might mean committing to an hour less of television, coming home earlier from a party or simply telling our partner to go to bed! The formula here is pretty simple: aim for at least 8 hours by setting a bed time 8 hours before we need to wake up. Need to get up with the kids at 6 a.m.? Bed time is 10 p.m. Yes, that might be early. Heck, it might be earlier than our teenaged kids go to bed! 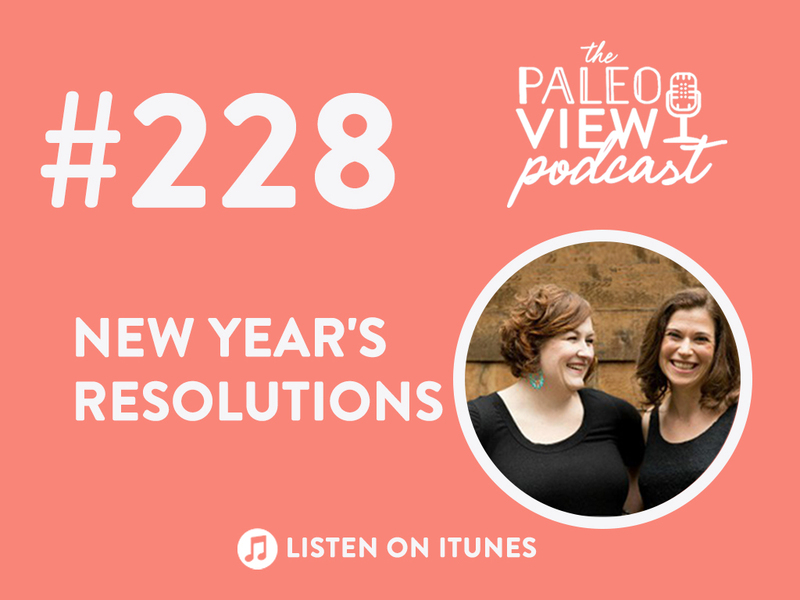 But it’s the single most important thing we can do for improved sleep… that is, just getting enough! It’s a myth that napping throws off your sleep cycle. In fact, naps are well-supported in the scientific literature! Particularly if we have had short or interrupted sleep the night before, a nap can improve cognition, decrease sleepiness and increase your overall “sleep total” (see Sleep Requirements and Debt: How much sleep do we need?). A 90-minute nap is ideal because it affords us enough time to get into truly restorative deep and rapid eye movement (REM) sleep, but even a power nap under 30 minutes can help us get through your day. The rise of electronic screens means that it’s almost impossible to imagine an evening without a phone, television, iPad, e-reader, etc. But that’s just the sort of evening that’s ideal for sleep quality! Screens emit too much blue light, which harms our dim-light melatonin production (the melatonin release by the pineal gland in the evening that helps prepare our bodies for restorative sleep). Turn off screens to protect this sleep-promoting hormone. If you’re working late or just can’t give up watching Game of Thrones, try a pair of amber-tinted glasses to counteract the screen. These glasses block the blue light from screens and indoor lighting and scientific studies show that wearing them for the last 2-3 hours before bed can be a boon to our sleep quality! Stress reduction is critical to sleep quality, and meditation is one of the easiest (scientifically-proven!) ways to reduce stress. 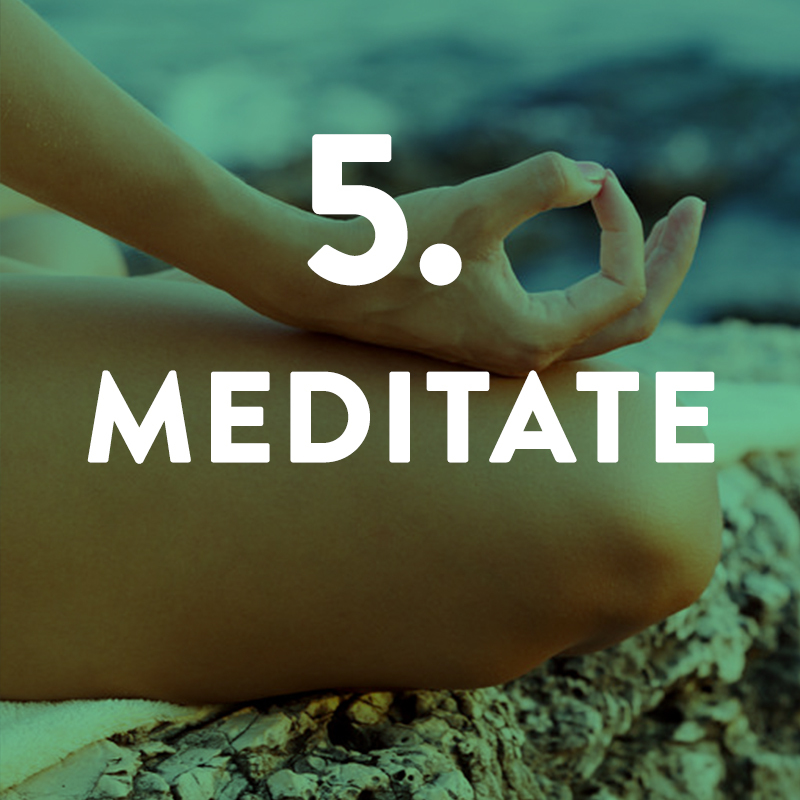 I like to use an app (Calm and Headspace are excellent options) for a quick 5-minute meditation. This is incredibly easy to complete, doesn’t take very long and will absolutely improve your sleep quality! Just as we’re designed to spend our evenings in darkness, we’re designed to experience bright light during the day! Just 30 minutes of bright light exposure during the daylight hours can help regulate our circadian rhythms, thereby improving our sleep-wake cycles (see The New Science of Sleep Wake Cycles ( and How To Improve Yours)). 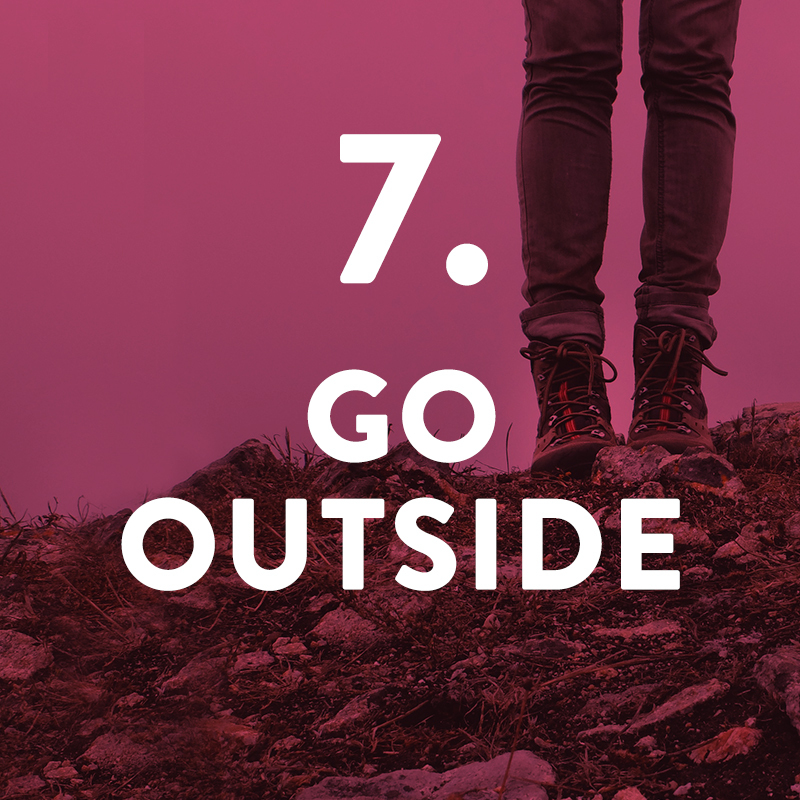 A great way to achieve this goal is by taking a short walk over your lunch break, or even eating lunch outside! Just be sure to keep your sunglasses at your desk so all that bright light can reach your eyeballs. Inactivity causes poor sleep. 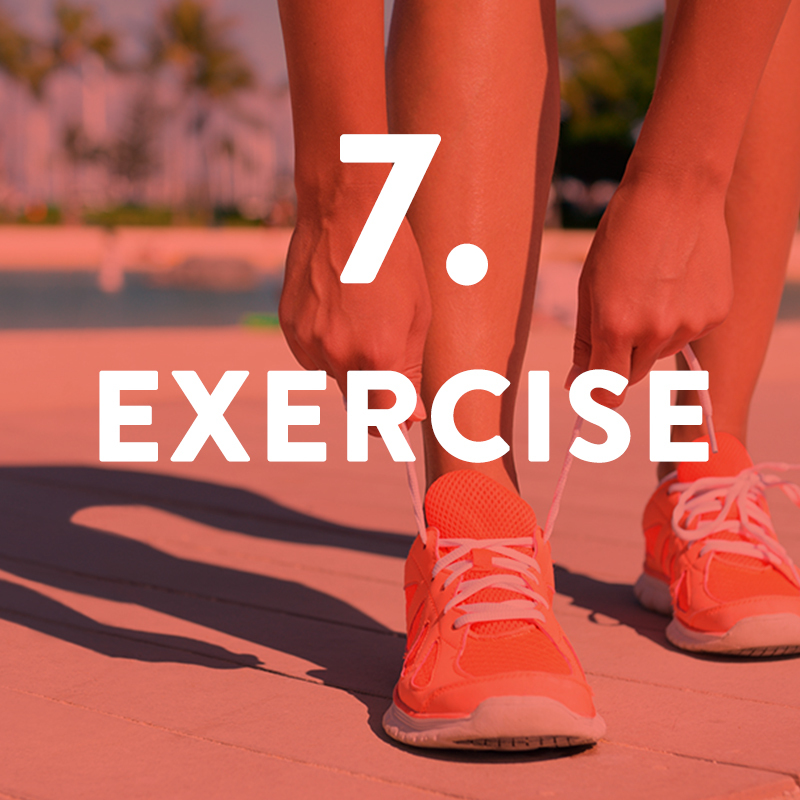 By exercising, we unleash a hormone-regulating effect throughout our bodies. Regulated hormones equal better sleep! This certainly doesn’t mean you need to run miles every day or even exercise intensely on a regular basis. In fact, there’s evidence to support the idea that less-strenuous exercise is actually more beneficial for hormones (see The Benefits of Gentle Movement). Just 30 minutes of walking each day can improve your sleep! Sleeping in a cool environment is an easy (and energy-efficient!) way to improve sleep. Ever notice that you wake up sweating during the night? Our bodies are designed to sleep best in an ideally cool environment. 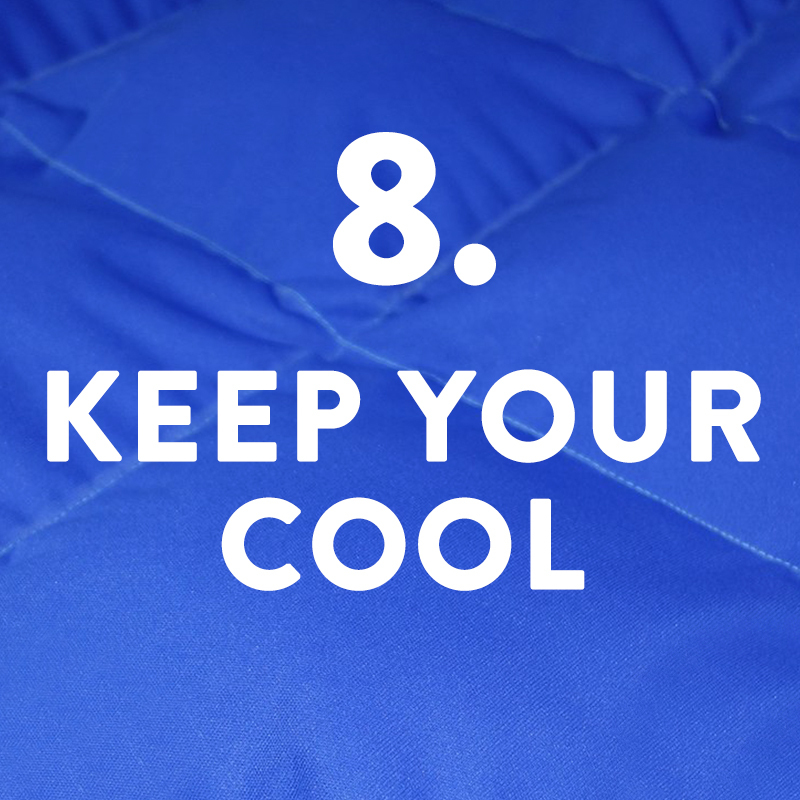 Try turning the temperature down to about 65°F and see how your sleep improves! Bonus: if you’re cold, just add more blankets! Studies have proven that weighted blankets improve sleep. You may find that a couple quilts provide a similar benefit. 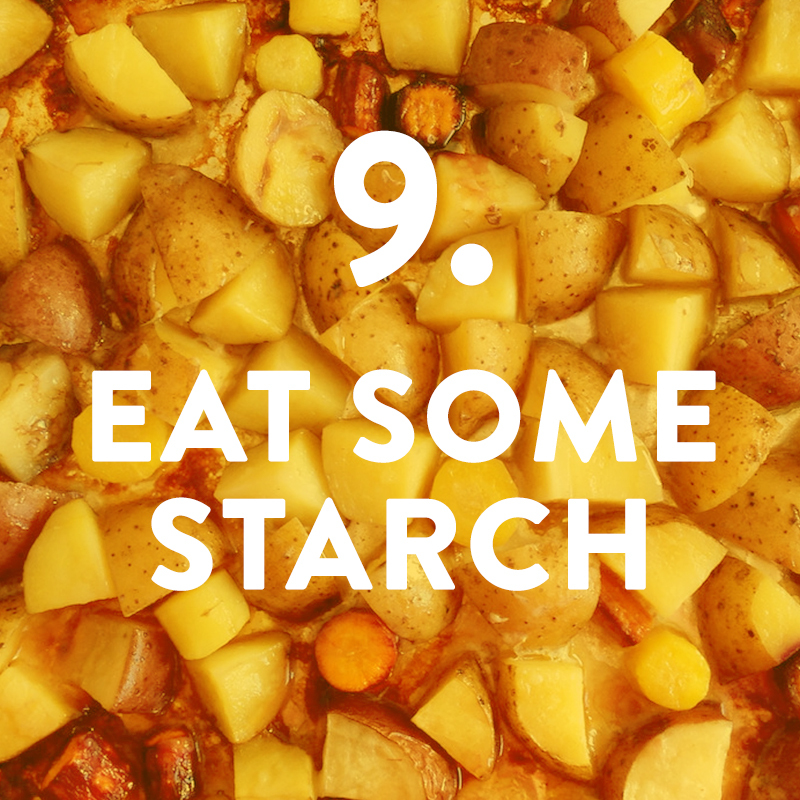 One recent study suggested that eating a serving of starch with dinner about 5 hours before bedtime improves sleep quality. If you’re following a low-carb version of Paleo and struggling with sleep, adding in a serving of starch with dinner might be just the ticket. 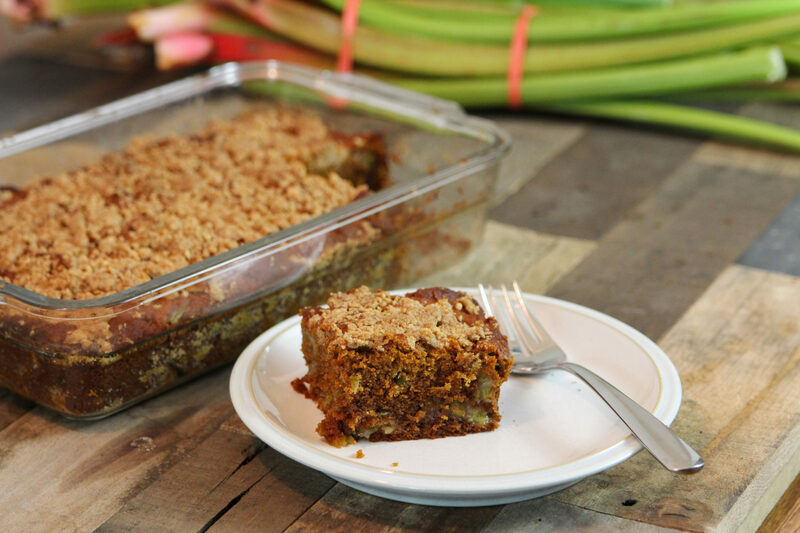 Try making my Paleo French Fries, Epic Tostones, or Root Vegetable Casserole for dinner! For my specific recommendations, check out Go To Bed! …at least in the afternoon. 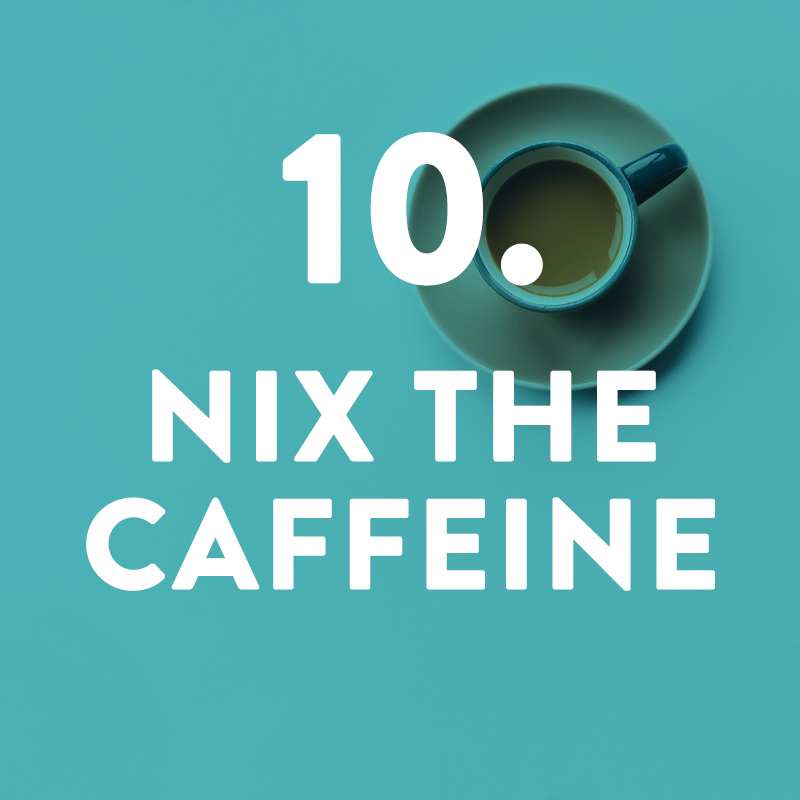 This one is pretty common sense, but did you know that caffeine can sneak into plenty of places outside your coffee? If you are particularly sensitive to caffeine, the amount in a serving of dark chocolate, a glass of kombucha or your favorite tea might be enough to disrupt sleep. By limiting these foods, and at the very least coffee, to before lunch, you’ll keep your evening clear for a normal stress hormone response and easier sleep. Bonus tip!!! 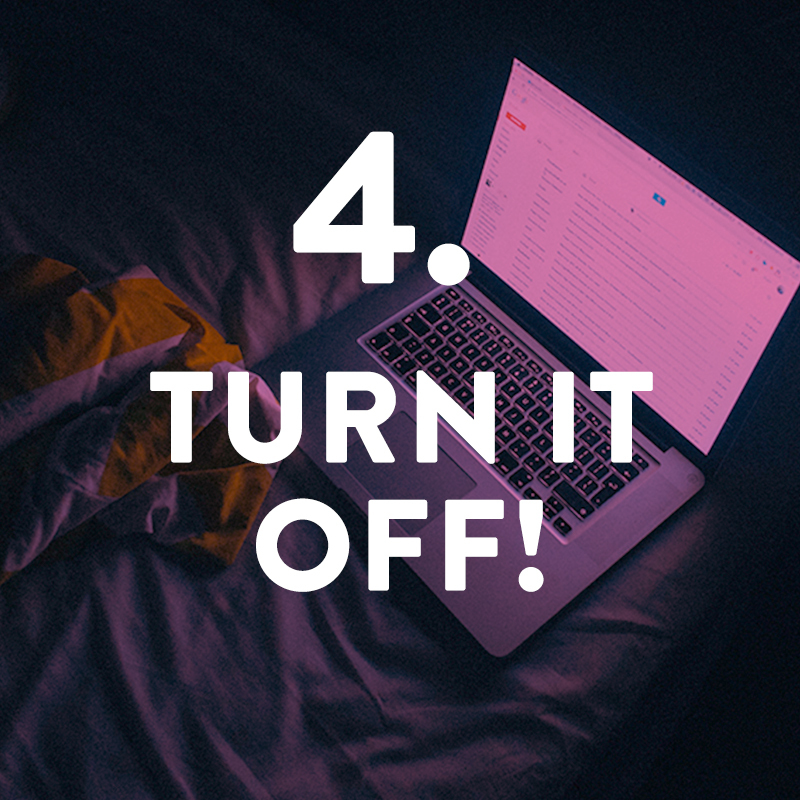 Creating a relaxing bedtime routine might engender an eye roll, but it’s not as indulgent as it sounds! Taking 30 minutes each evening to wind down by reading (with your amber-tinted glasses on, or in dim light! ), stretching or taking a relaxing bath can help your body transition from go-go-go to sleep-sleep-sleep. This might mean cutting out 30 minutes of television every evening, or pushing your bedtime back by just a bit. But the peace of your evening routine will pay off! 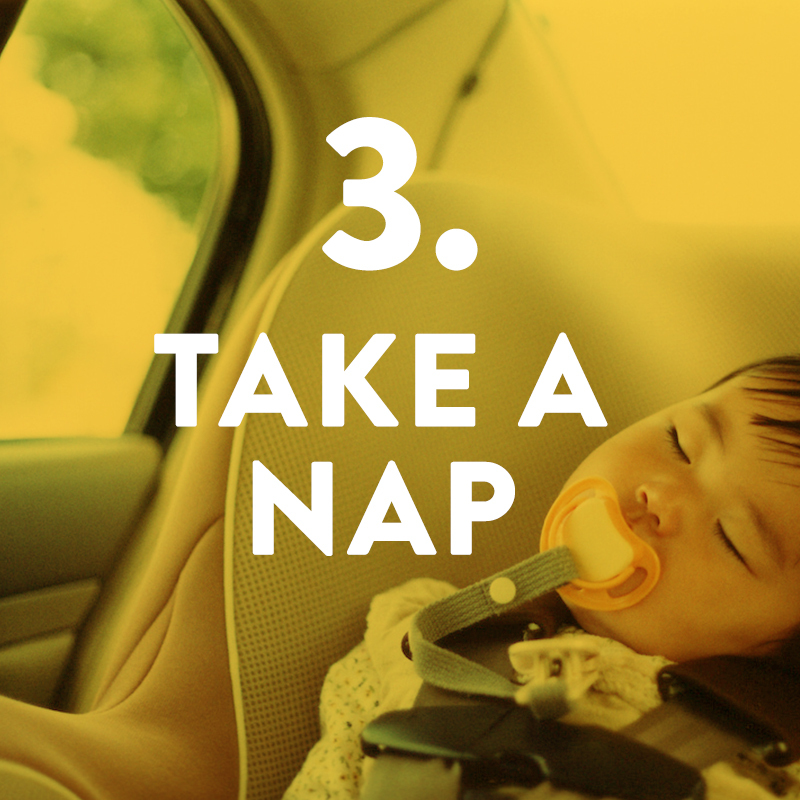 Want more sleep tips? 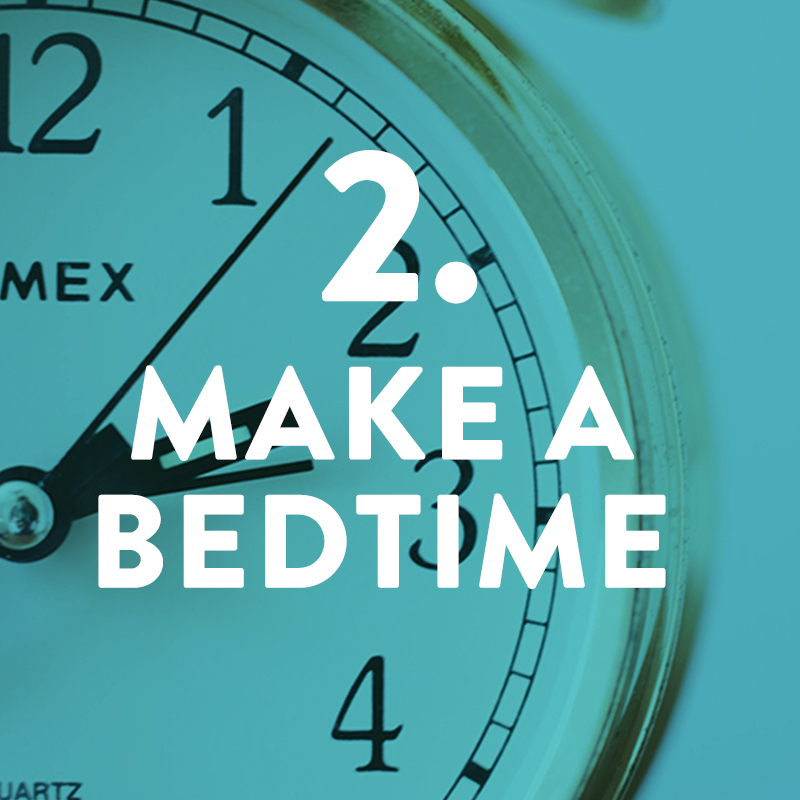 This month, I’m sponsoring a FREE version of the Go To Bed Challenge! Check out Do The Go To Bed Challenge for Free in January for more info or sign up below! The January Go To Bed Challenge is over. Stay tuned for the next opportunity to join the Challenge! 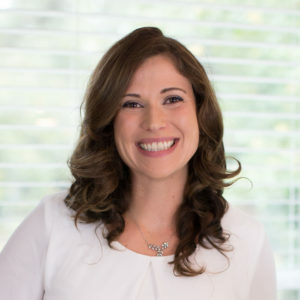 The Sleep Success Summit: An Awesome FREE Resource! Some quality advice here! I’d like to add, in addition, that having a quality mattress is huge too. If you don’t have one, it’s pretty tough to get comfortable or stay comfortable through the night which disrupts your sleep. Thanks for the great post! I have been trying out amber-colored glasses in the evenings, but I am a prescription glasses wearer. Any suggestions on effective prescription blue-blocking lenses that I could buy? Wearing a pair of blue blockers over my glasses is cumbersome and uncomfortable. 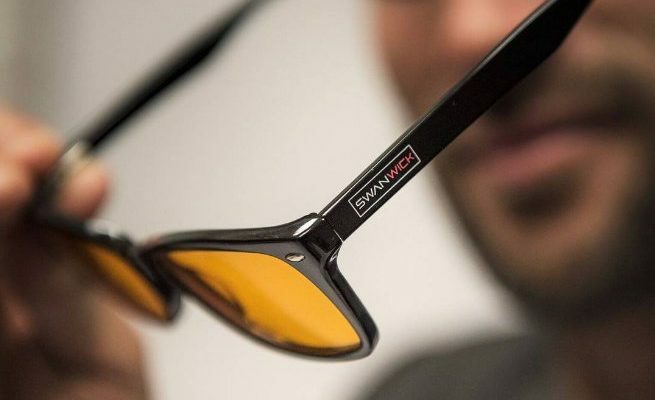 I have seen a couple of brands that say they carry blue blocking prescription lenses, including Gunnar. I appreciate your input on which ones I might try and where I can get them! Thanks! I was going to purchase the Oura Ring, but it says your discount code (PALEOMOM) is no longer valid. I’m so sad. Any way to get this code accepted again and offer a discount to your followers? Another option for those addicted to their iPhones… ios 10 has a new option to make your screen completely red. There are also accessibility shortcuts to switch back and forth in a few clicks. It’s hard for me to wear my glasses at night because I have a crazy toddler who pulls them off, so I use an amber bulb in my lamp and then use the red feature on my phone! I should really get off my phone, but.. easier said than done.